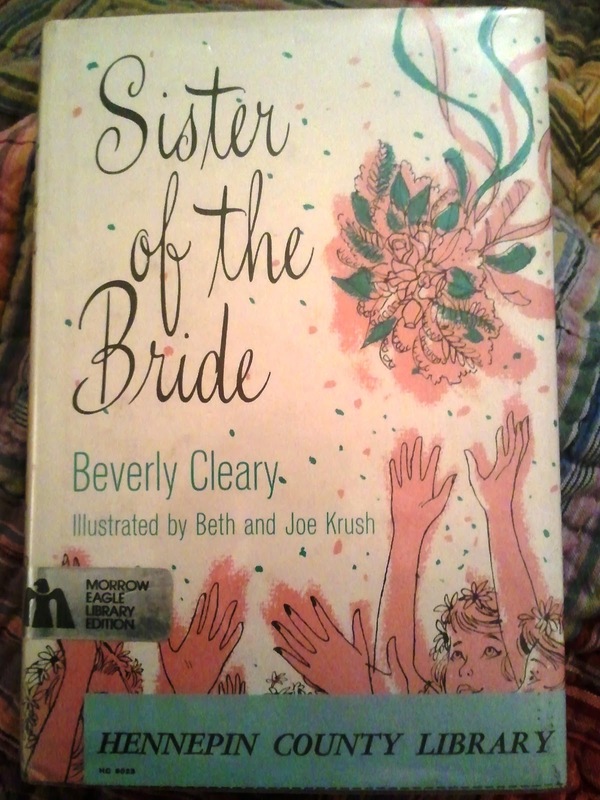 Today is one of my favorite days of the year -- Beverly Cleary's birthday and Drop Everything And Read Day. Of course, I would drop everything and read every day if I could, and some days I do. What is National D.E.A.R. Day? D.E.A.R. stands for Drop Everything and Read. National D.E.A.R. Day is a special reading celebration to remind and encourage families to make reading together on a daily basis a family priority. At our house, it's okay to read at the table. It's usually encouraged. Last year I wrote about books I loved as a kid. I've added a few of the missing titles to my collection in the last twelve months, but I've still got a long way to go. This year I'm going to put together a list of books -- some new, some old -- that I hope to read in the coming months. The Tiger's Curse by Collen Houck -- recommended by my bookseller sister. Jellicoe Road by Melina Marchetta -- recommended by YA writers, bloggers, and tweeters everywhere! The Beginner's Goodbye by Anne Tyler -- Tyler is one of my favorite writers. Her characters are unforgettable and live inside my heart long after I've closed the book. Bittersweet by Sarah Ockler -- Hockey. Enough said. The House of Velvet and Glass by Katherine Howe -- I really loved The Physick Book of Deliverance Dane so I have high hopes for this one. The Kitchen House by Kathleen Grissom -- a favorite of my friend Susie. That should keep me busy for a few weeks. 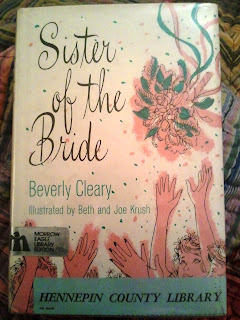 I'm also in the middle of Sister of the Bride, speaking of Beverly Cleary, and I'm reading The Center of Winter by Marya Hornbacher (recommended by my dear friend Linda). What are you waiting for? Drop Everything and Read! There's still time! I would not have to be convinced to drop everything and read any day of the week :) Love it. You have some great reads on deck too!